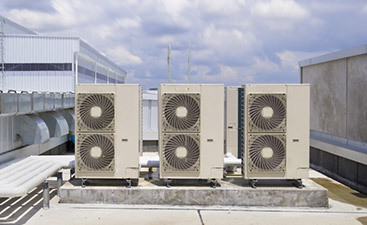 When looking for a heating and cooling company they can trust, local businesses choose Treat's. 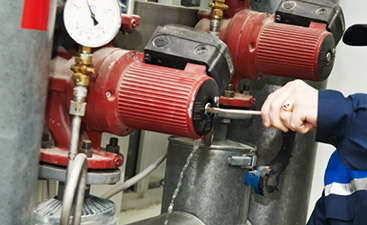 Services include installation, repair, maintenance & more. We offer over 40 years of experience of Residential installation, repair, maintenance, & replacement of heating & cooling equipment. Call 877- 557- 4294 to get a quote on a service, repair or installation today.